The two-time European champion will race for the first time in a year after parenthood. 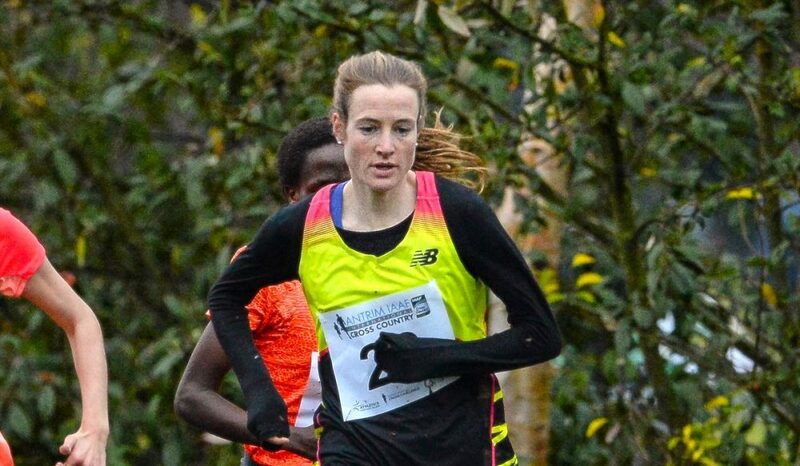 Ireland’s Fionnuala McCormack is the latest top name to be announced for the 42nd IAAF Northern Ireland International Cross Country at the Billy Neill Centre of Excellence in Dundonald on Saturday (January 19). The 34 year old has competed for Ireland on 35 occasions over the years on both track and cross country. 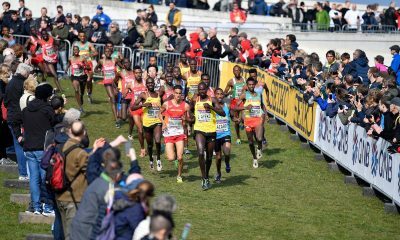 This has included a record 15 appearances at the European Cross Country. 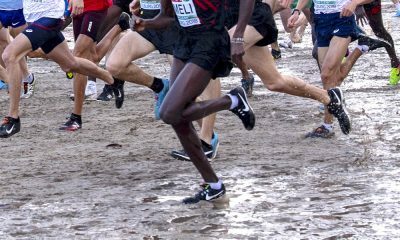 The two-time European cross country champion first won gold at the Slovenia hosted championships in 2011 and Budapest the following year to become the first person ever to successfully defend the title. 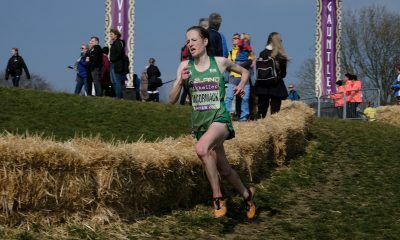 McCormack is competing in her first cross country race in a year after taking time out following parenthood. One of her last races was last January in the Antrim International Cross where she finished sixth. 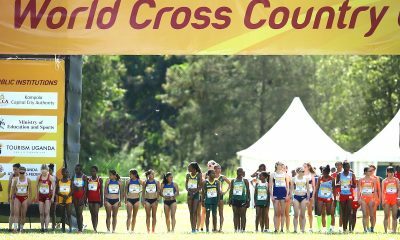 Among the athletes also competing in the women’s race is Kenya’s Pauline Kamulu, who was the fastest 10,000 metres runner in the world last season, along with Meskerem Mamo of Ethiopia and a host of GB internationals including former European champion Gemma Steel, Kate Avery and Emelia Gorecka.